such as CEVA trainings and legal and political symposiums. 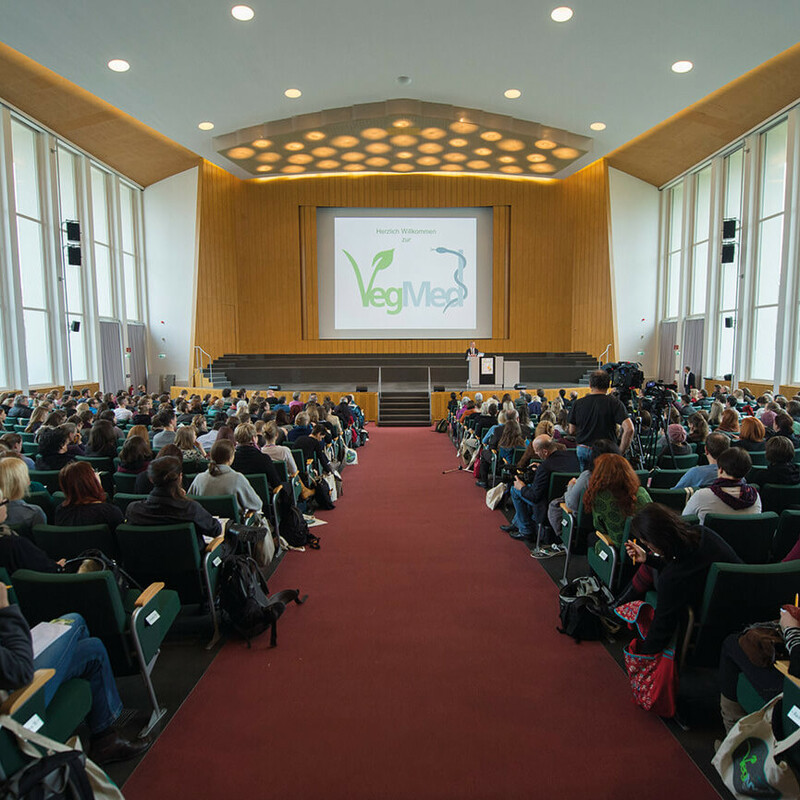 VegMed is specifically targeted at physicians, medical students, and nutritionists, as well as people from other health professions such as naturopaths and dieticians. 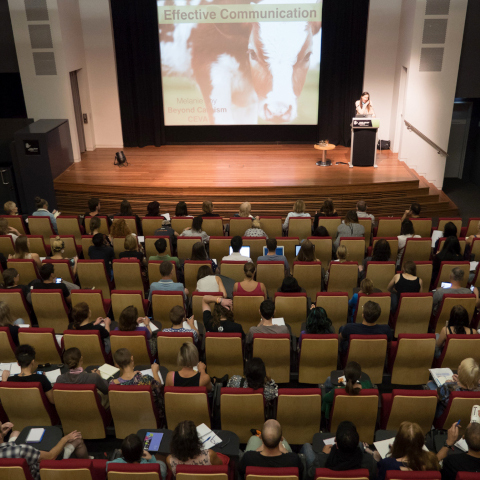 Our CEVA workshops aim to increase the impact of vegan advocacy worldwide. CEVA is a program of Beyond Carnism, a charitable organisation dedicated to exposing and transforming carnism, the invisible belief system that conditions people to eat certain animals.